This being a coffee table top book is what sold the deal for me. I like the expensive type of fashion books that are used to entertain guests who are visiting your home. 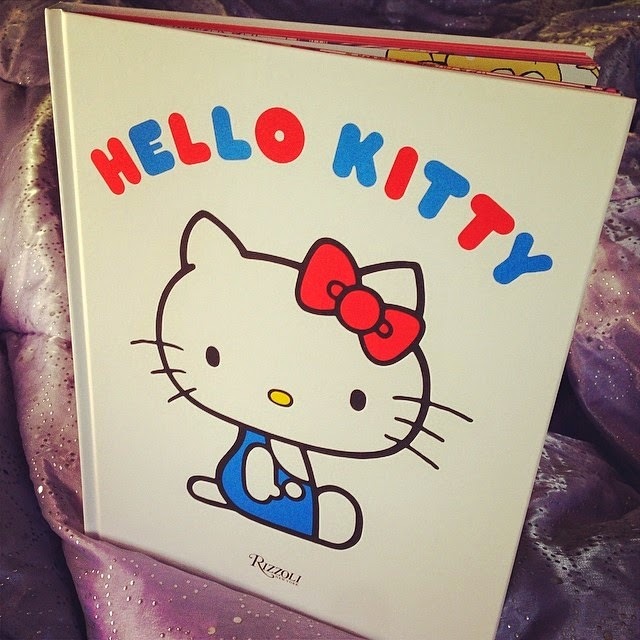 It's definitely a perfect gift that fits well with the more mature adult Hello Kitty lovers. This type of book would fit in nicely into any living room that doesn't have any kawaii theme to the room. 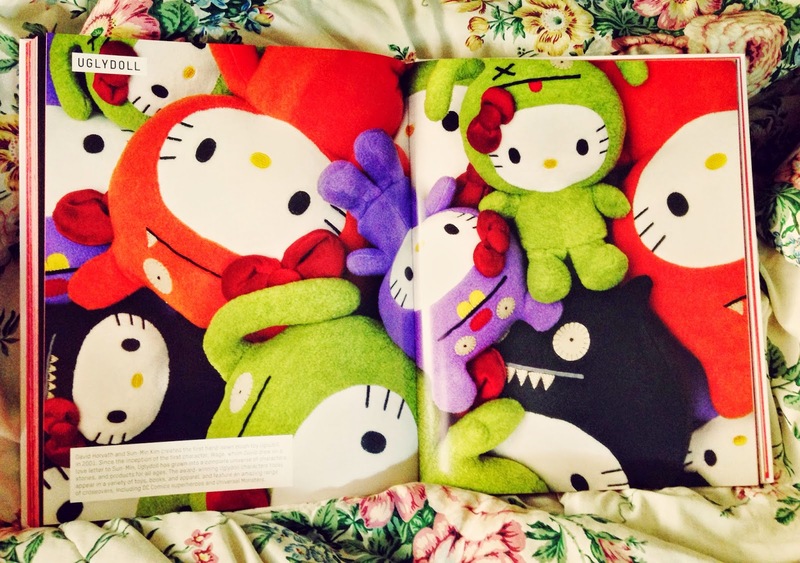 Or it can be a perfect addition to any Sanrio theme home or shrine of a themed room. 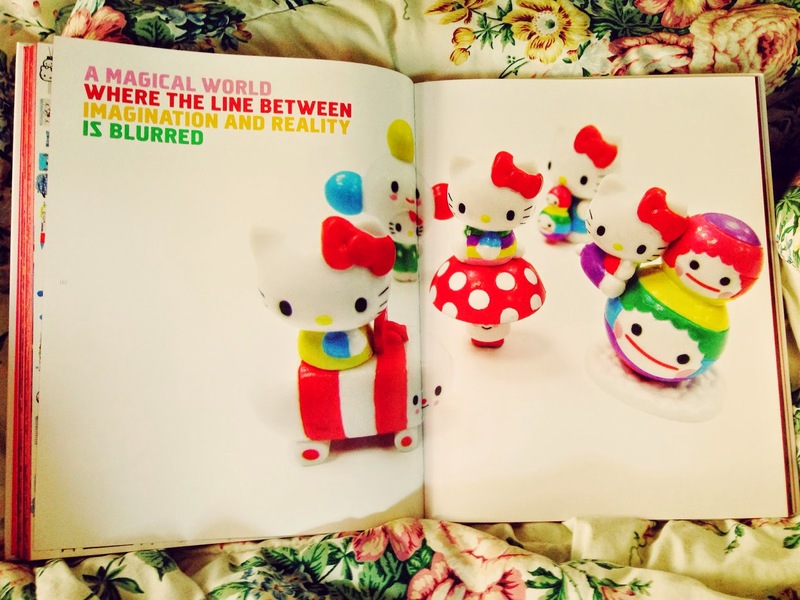 This hard cover book features the many collaborations that have been done with Hello Kitty. The glossy pages are enriched with vibrant colors that it's hard to resist from putting the book down.